The Bat! is a shareware email client developed by Ritlabs, a company based in Moldova. 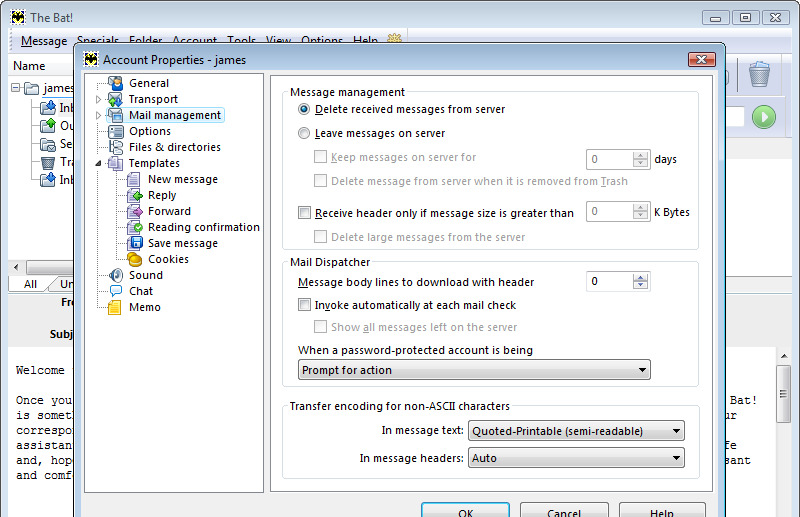 It's generally regarded as an alternative email client for advanced email users. The Bat! is often praised for it's interface customization, filtering features and security. What is your favorite The Bat! hotkey? Do you have any useful tips for program? Let other users know below.